Karen Castleman will develop a full-length concert of contemporary dance, to include the creation of three new works in collaboration with both local and national dancers. By inviting the public to a free viewing of this new work, additional groundwork is laid for building an audience for professional concert dance in Northwest Arkansas. 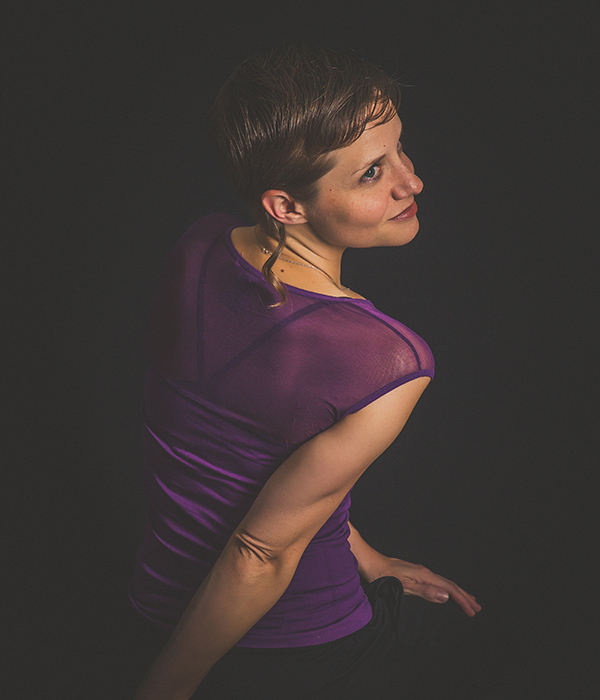 Karen Castleman is a dancer, choreographer and educator based in Rogers, AR. She holds a BA in dance from Belhaven University and has had the pleasure of performing all over the world with companies such as MOMIX, Hubbard Street Dance Chicago, and RUBBERBANDance Group. She has educated dancers in ballet, modern, jazz and contemporary dance at schools all over the country, including Hubbard Street Dance Chicago’s Youth Education Department which she helped to create, and Loyola University Chicago. Karen currently directs the dance department at Arkansas Arts Academy High School, teaches at the Northwest Arkansas Conservatory of Classical Ballet, and serves on the board of directors of NWA Ballet Theater. She is a 2015 recipient of the Arkansas Arts Council Individual Artist Fellowship award for choreography and had the pleasure of creating an original ballet on the dancers of Tulsa Ballet II in the summer of 2017.